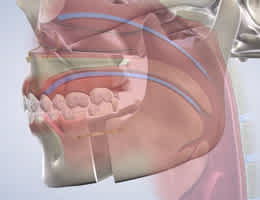 Get information about our services at Oral Surgery Services. Oral Surgery Services is proud to serve the full scope of oral and maxillofacial surgery procedures to the greater New Orleans community. For more information about the procedures that we offer, please review the pages below. They will help you to understand a specific condition, the treatment process, and more. If you have any questions, please contact our office. 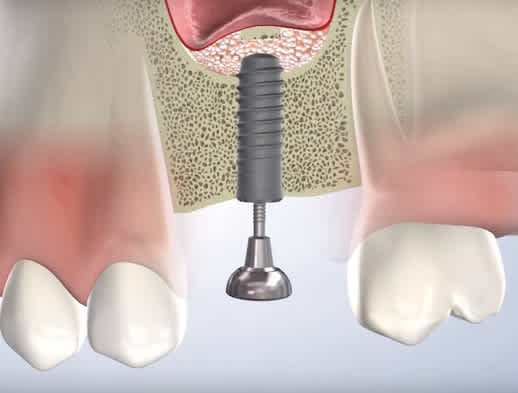 Dental implants offer the strength and durability of natural teeth and allow patients to eat, speak, and smile with confidence. 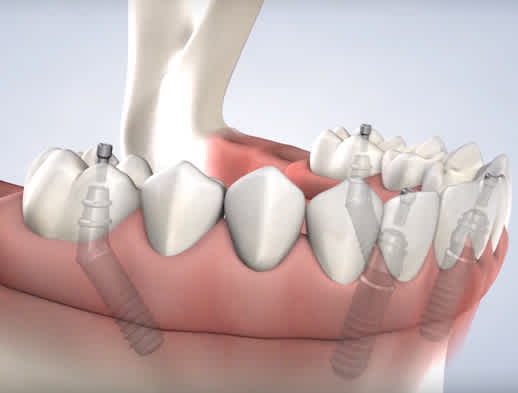 Dental implants are the ideal tooth replacement solution because they provide permanence and stability without compromising look or function. 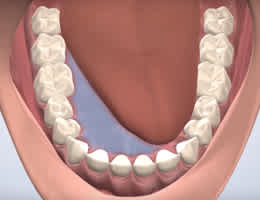 The third molars, also known as wisdom teeth, are the final set of molars that grow into the mouth. Removing wisdom teeth is often recommended because of the abundant potential for oral health problems. Full-arch restoration is a desirable option for patients who have several teeth that are missing or failing. 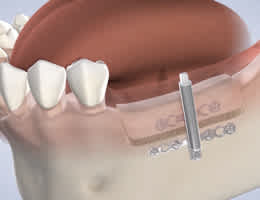 This procedure is intended for patients who have severe tooth loss and want to replace an entire arch of teeth at once. 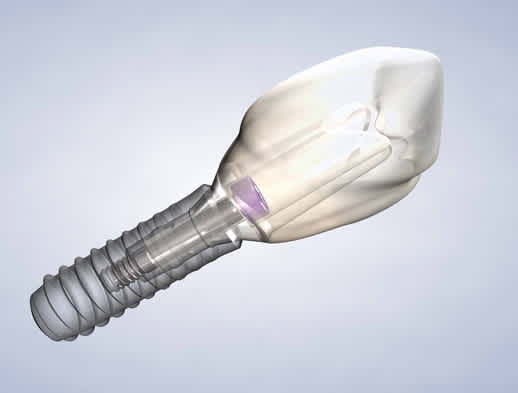 A bone grafting procedure replaces or restores lost bone. 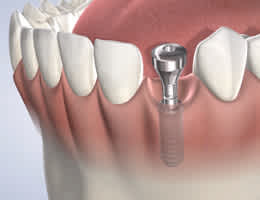 Some patients who may need a bone graft to be able to receive the dental implants they desire. Because the bone structures play a large role in the shape of the face, patients who undergo a bone grafting procedure find improvement and balance in their facial aesthetics. Sometimes, a tooth can become so damaged that it is not able to be saved. In other cases, there may not be enough room in the mouth to accommodate another tooth. 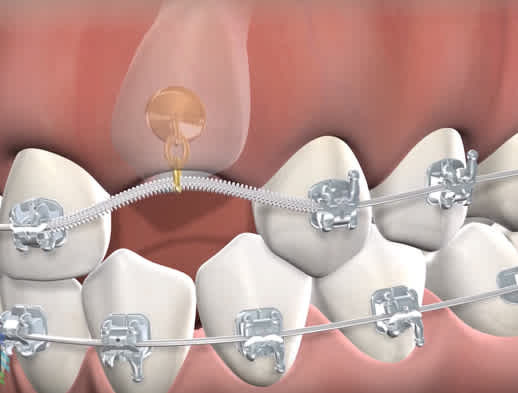 In these instances, extraction is the best option to preserve the health of the surrounding teeth. A tooth is said to be impacted if it is completely or partially trapped beneath the gums. 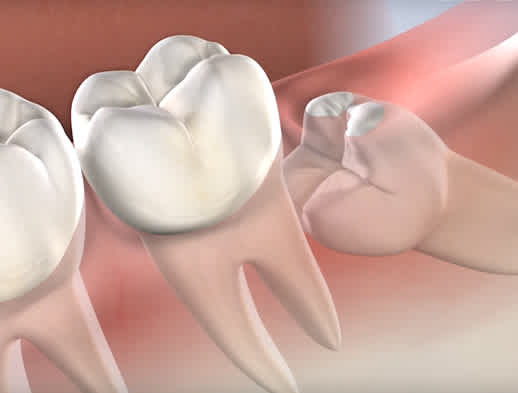 Wisdom teeth and canine teeth are the most common teeth to become impacted, but any tooth can be affected. 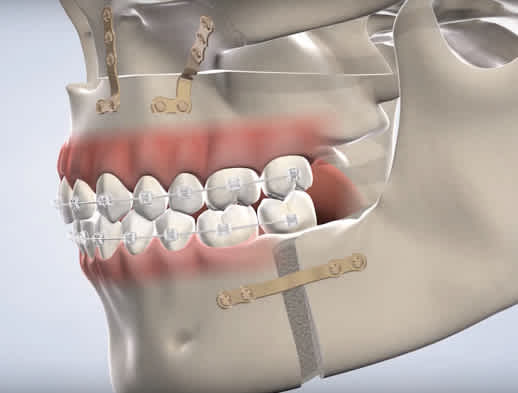 If the teeth and jaws are misaligned, and braces cannot provide successful treatment, then orthognathic surgery may be the right solution. Orthognathic surgery, also known as corrective jaw surgery, realigns the teeth and jaws to restore and optimize their function. During fetal development, two sides of the mouth and lips join together in the middle. A cleft lip and/or palate occurs when part of this development fails to occur. A cleft can mean a split in the lip and/or the roof of the mouth. 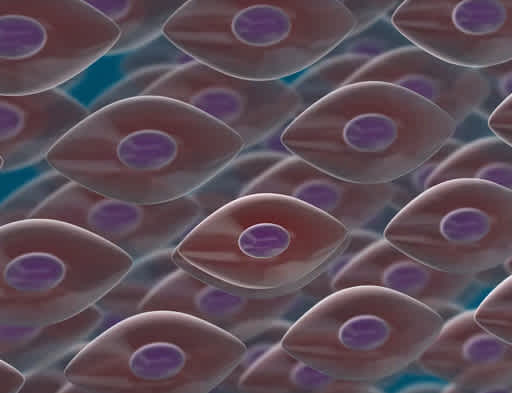 Stem cells are essential to life because they can repair the body and allow it to heal from illness and disease. Banking stem cells for yourself or your child means that you have the potential to safeguard you and your loved one’s future. Patients who are missing teeth are at risk for other oral health issues, such as bone loss and infection. It can also make eating and speaking difficult. Sometimes, the teeth move out of their proper alignment. 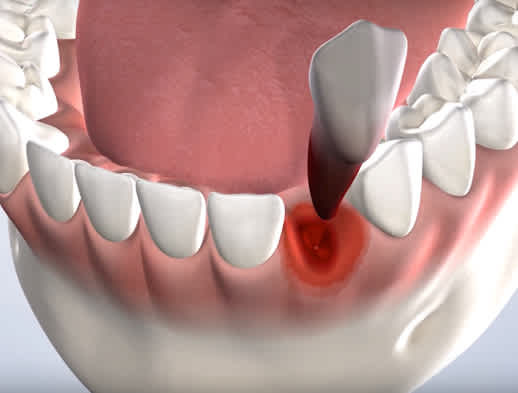 While most changes that occur within the mouth are not harmful, it is a good idea for an experienced professional to take a look to make sure it is not something more serious. Oral pathology identifies and treats these abnormalities. Platelet-rich plasma speeds up the healing process by introducing a patient’s own blood platelets in high concentration. 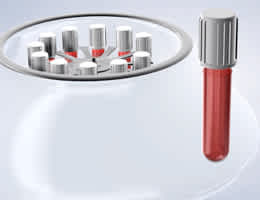 PRP promotes healthy healing, rapid vascularization, and bone and gum tissue growth. 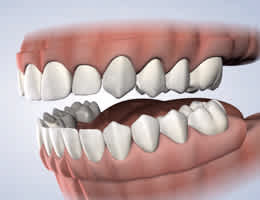 If your dentures do not fit the way that they should, pre-prosthetic surgery may be the solution. As with any oral and maxillofacial procedure, we create a customized plan to ensure that you receive optimal care. An oral surgeon is the most qualified professional to treat you if you incur a facial injury because they have undergone years of education and specialize in the function and aesthetics of the facial structure. 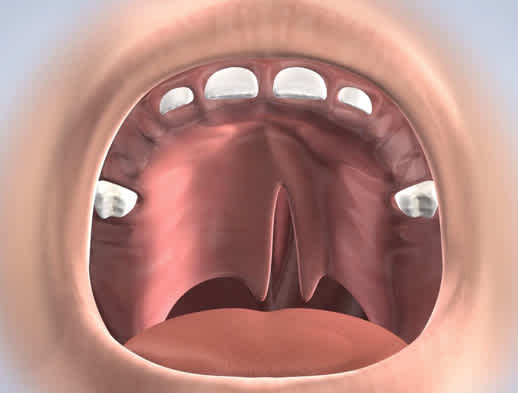 If nonsurgical treatments of sleep apnea are ineffective, or if the condition is severe, surgical intervention may be the most effective treatment. This involves repositioning the upper and/or lower jaw. 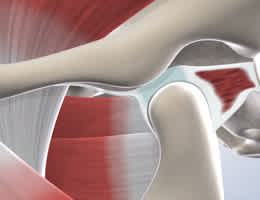 Distraction osteogenesis is the method of gradually growing existing bone to lengthen or alter its shape. 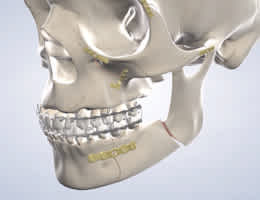 In oral and maxillofacial surgery, distraction osteogenesis is a common treatment for patients who have a narrow palate or jaw bone. If you place two fingers in front of the ears and open and close your mouth, you will feel the temporomandibular joint, also known as the TMJ. A disorder of the TMJ happens when pain occurs in the joint and surrounding muscles. Our office uses the latest state-of-the art 3D imaging and scanning technology to help us achieve the best possible outcomes and level of care. It is normal to feel anxious about your upcoming treatment. At Oral Surgery Services, we offer several options of anesthesia to ensure you have a safe procedure and feel as comfortable as possible.